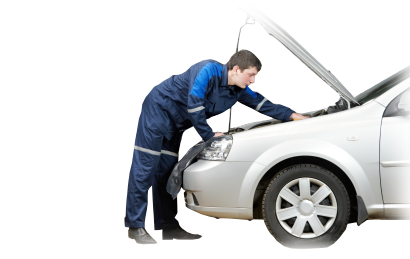 We avoid all inconvenience by attending to your car whilst you are at work, at home, or even at the gym, anywhere! No time to visit the garage? 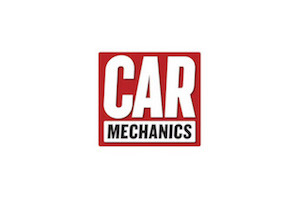 A mechanic that comes to you is much more convenient. 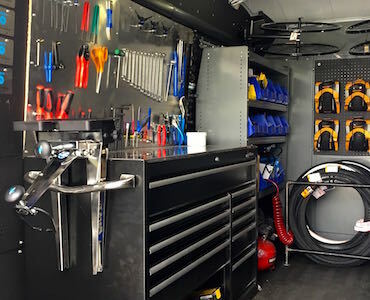 Look no further, a mobile garage in your area.  We are your trusted and friendly mobile mechanics residing and working in Hull. Contact us anytime between 8am and 6pm, 7 days in a week. You will be surprised how competitive our prices are. The area we cover includes Hull, Hedon, Withernsea, Hornsea, Beverley, Market Weighton, Barton, Hessle and surrounding areas. Getting an appointment with us is extremely easy. All you need to do is call us or use the online quote form to send us a request. You should expect a response within 24 hours. This requires you to complete a form provided below. Calling us can also be a way to get started. 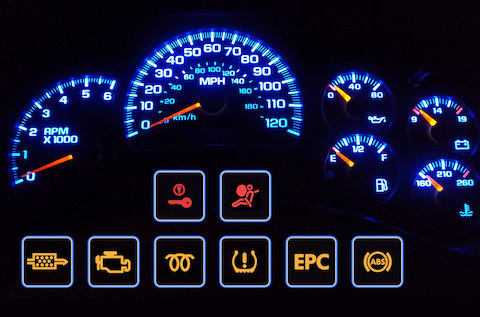 If using the contact form, ensure you give your vehicle type and the service required. We will give you a call to say "hello" and discuss the details of the job. 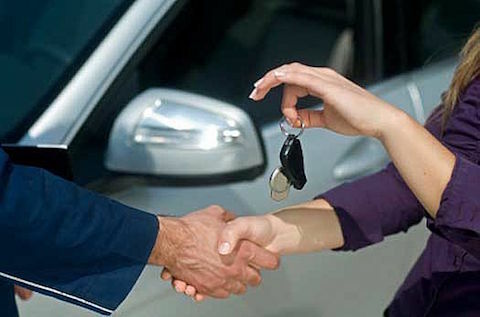 We also give an estimated quote and arrange an appointment with you. We will come to you, wherever you are. We service all locations across the Humberside and East Yorkshire. 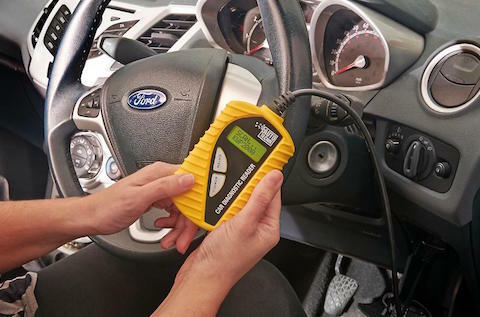 With the state of the art equipment in our vans, we can provide a huge range of repair and maintenance. 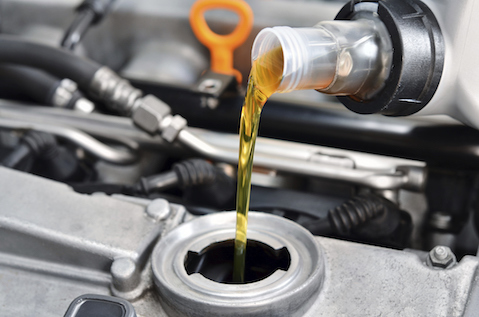 Servicing and maintenance involves us giving you a quote prior to your appointment. 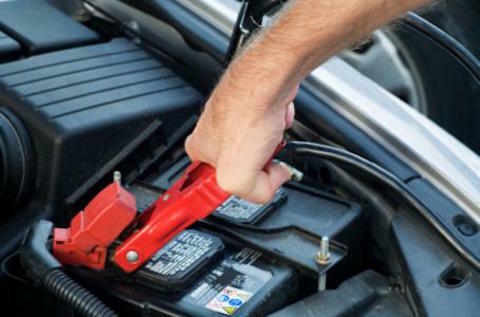 Before we proceed to repair your car, our mobile mechanic Hull will offer free inspection and let you know about the charges. 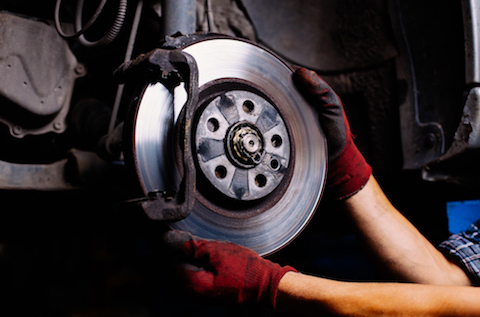 You can rely on us to get you back on the road in no time. 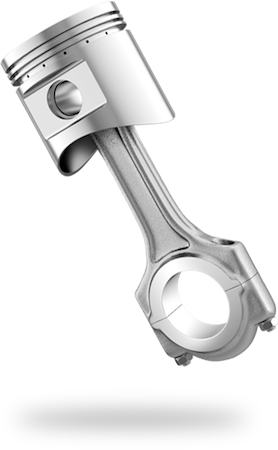 The parts we have in stock allows us to repair 95% of all mechanical failures. 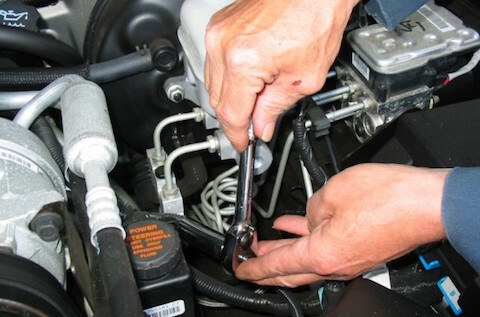 Regular servicing is essential for reducing larger costs down the line. 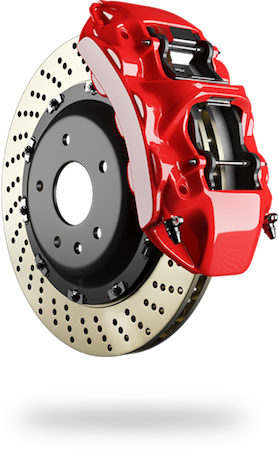 This kind of service ensures your car has a smooth running, minimise wear and tear and maintain car value and its fuel efficiency. 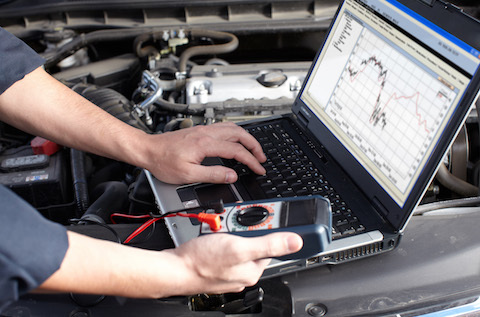 To determine your car's problems, we use advanced car diagnostic test equipment. 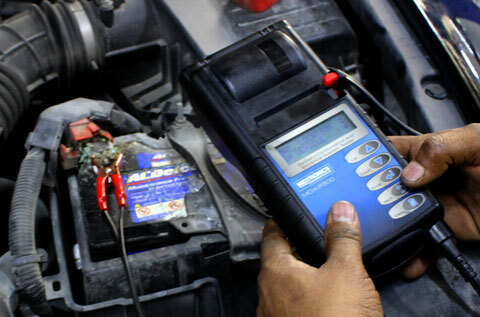 This together with our expert technical training, we are able to find all faults. 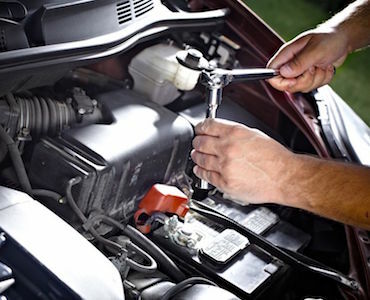 Our mechanics also advise you on any repairs needed on your vehicle. Don't have breakdown cover? 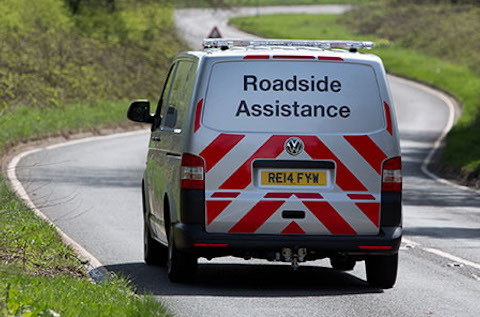 We can attend at the roadside and get you back on your journey. 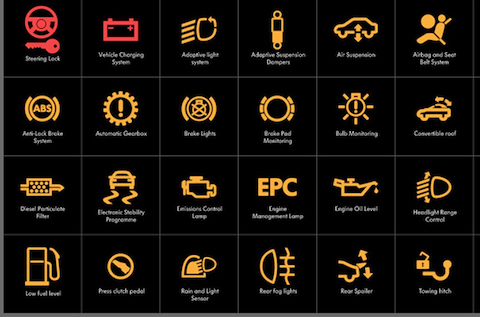 We aim to fix your car, not just get it started. 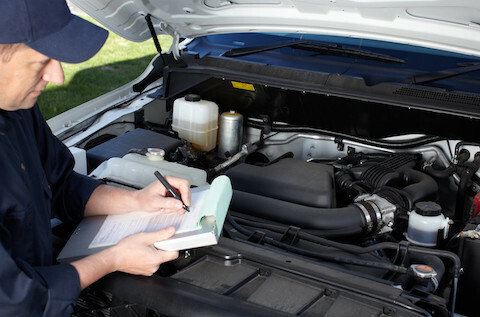 Used cars may come with problems and faults. 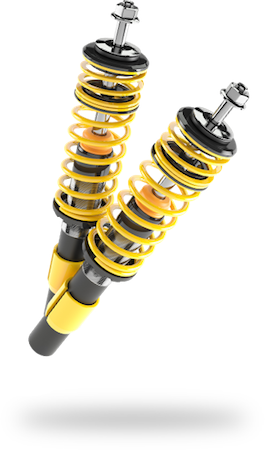 To avoid purchasing a used car with few or many parts not working, you can contact us. We are here to minimise the risk.